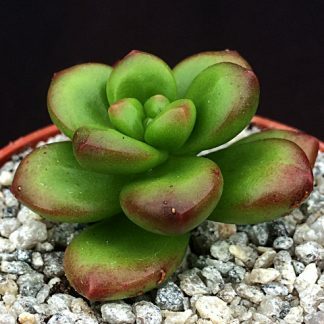 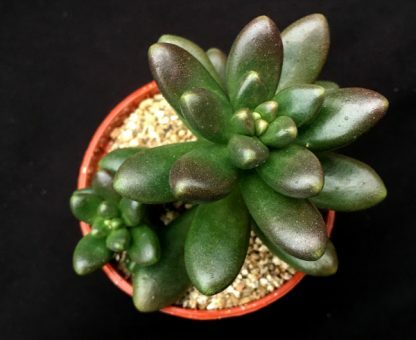 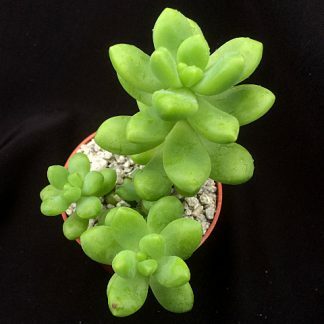 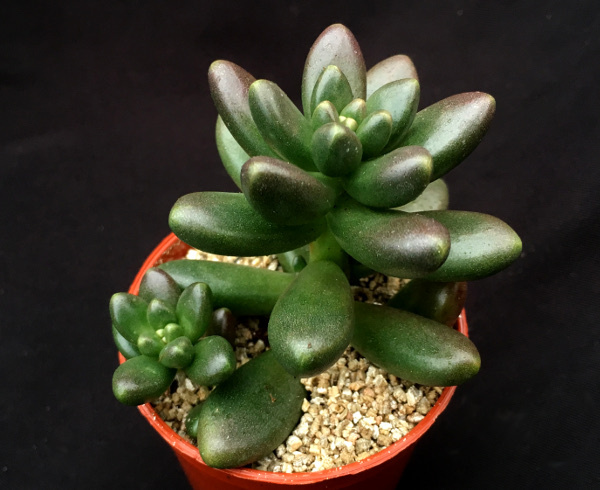 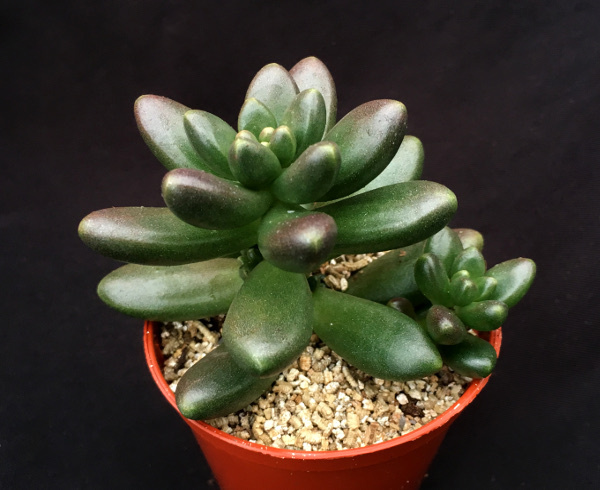 Sedum ‘Crocodile’ has beautiful waxy bright green plump leaves that turn red in high light levels. 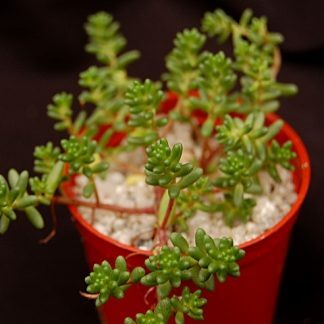 This versatile succulent will offset quickly and fill an outdoor planter very nicely. Makes a lovely companion plant to Echeverias. As the succulent ages it it takes on a reptilian texture to the leaves, great fun and easy to grow.